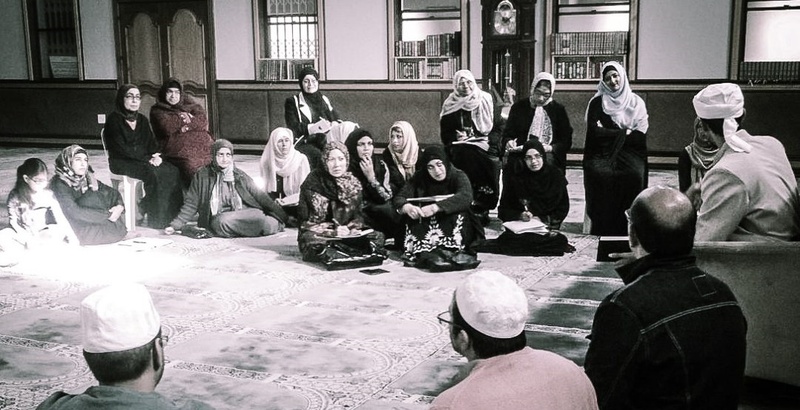 Tafsir and Arabic sessions are available for those available during the weekday (mornings) seeking to connect with the Quran on a deeper level. Join us and familiarize yourself with the stylistic depths and spiritual dimensions of the Quran. Posted in Adab, Arabic, Articles, Events, Lectures, Photo's, Sufi World.Tagged IslamicText Courses 2017 - Allie Khalfe. I simply canâ€™t await the following content of the weblog! This informative article concerning â€“ Gulsnfvlibniag | Kurt Gulvmand was extremely educational. For the moment on I am following an individual by simply FEED!